Sea of Thieves' art style is simple enough to be approachable by everyone and yet awe-inspiring in its beauty. Games are getting prettier every year with developers striving closer to that photorealistic finish, but buried amongst all the pixel perfect foliage and uncanny valley faces are unique and evocative art styles. This year has offered some of the most diverse art styles in games, but Sea of Thieves rides its gorgeous waves to the top. Sea of Thieves' art style is immediately iconic, delightfully cheerful, and breathtaking in beauty. 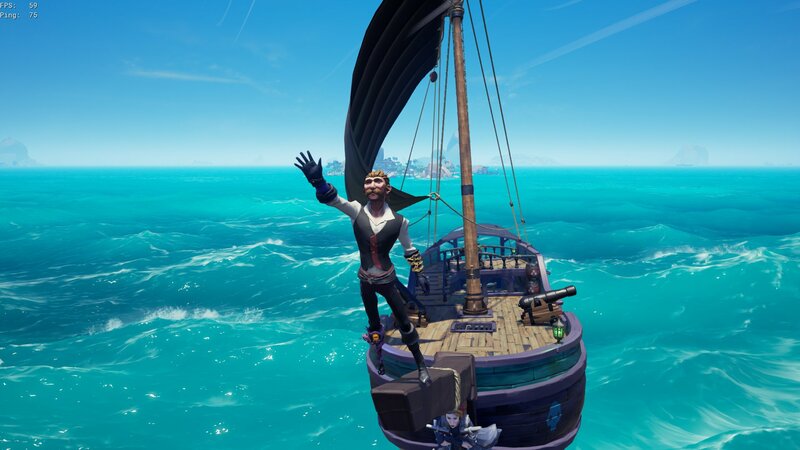 Sea of Thieves is Rare’s newest IP centering entirely on player experience as a pirate in a water-logged world. Though not graphically impressive in the traditional sense, Sea of Thieves is breathtaking in its simplicity. There is a certain caricature-like quality to the world of Sea of Thieves that is highlighted by the varied environments, unmatched water, and brilliant lighting. The four locations currently in Sea of Thieves have their own personality. 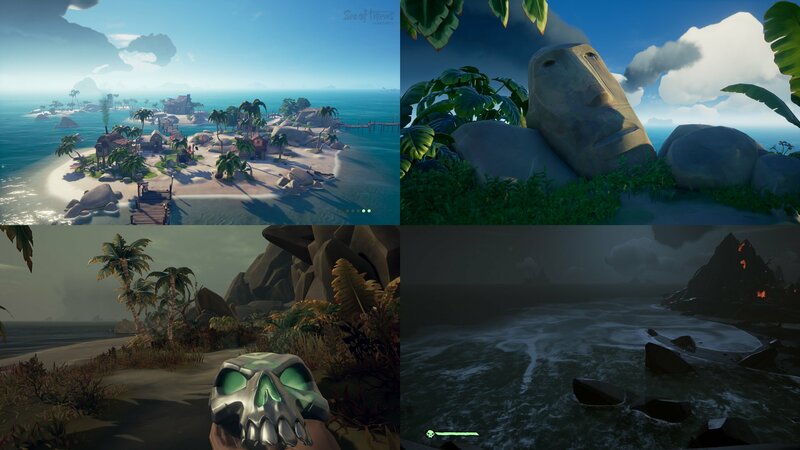 Each of the four areas in the Sea of Thieves is able to illicit a certain reaction from players and this is accomplished entirely through the art style. The Shores of Plenty with their golden sands is the Caribbean experience, Ancient Isles is mysterious and grand, The Wilds is deeply threatening, while the Devil’s Roar is excitement and risk incarnate. All these locations are able to reveal their personality through visuals alone. Though there are other titles released this year that offer unique and interesting art styles, Sea of Thieves is repeatedly breathtaking and non-conforming in its depiction of reality. Very few games are able to look cartoonish and stunning at the same time. This is no doubt a testament to Rare’s ability to create a game that looks simple and yet is deceptively detailed. As Sea of Thieves continues to improve with content updates and expanding playspace, the beauty of the game is also addressed. One of the last visual improvements to wash ashore in Sea of Thieves is the inclusion of thick fog. Though it’s a seemingly minor addition, the impact of fog introduces so much to the visual buffet. 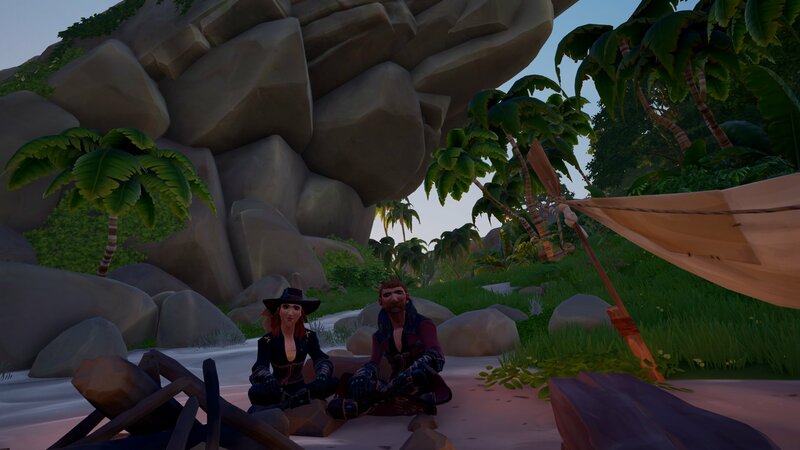 Even Sea of Thieves' most relaxing and uneventful moments warrant being captured. Few games this year have been able to strike out and away from photorealism toward something quirky while still being able to maintain beauty. The talented team at Rare have been able to expertly craft an art style in Sea of Thieves that deserves to be ogled, captured in video and image, and just enjoyed for its glorious beauty. I think that's a solid choice for this category.